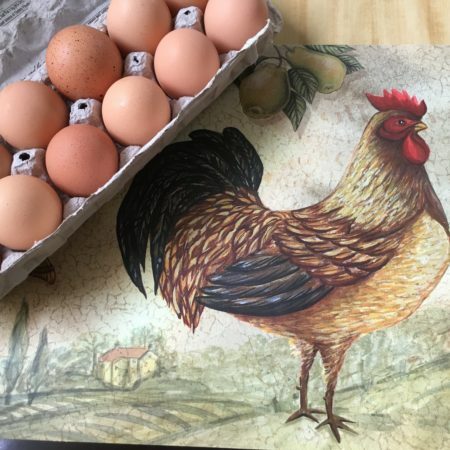 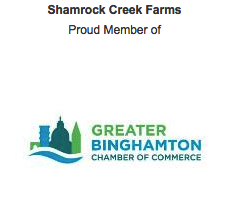 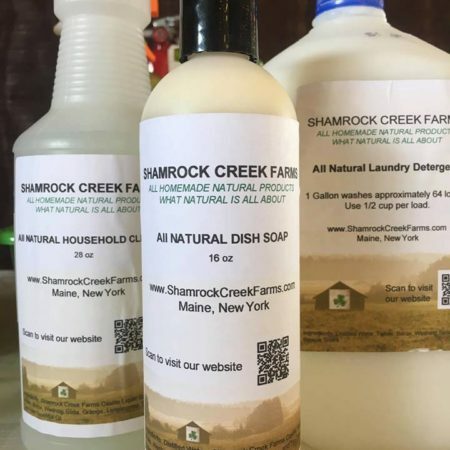 Welcome to Shamrock Creek Farms! 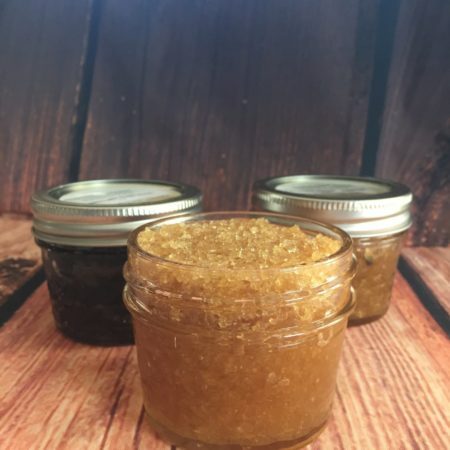 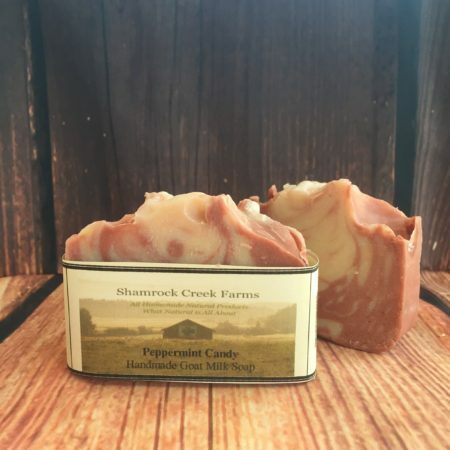 Here you will only find all homemade and natural products. 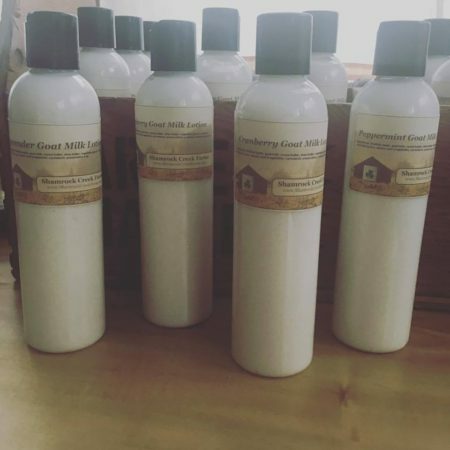 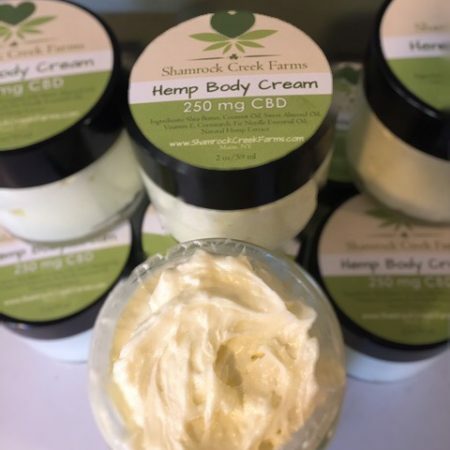 Enjoy a variety of goat milk soaps and lotions, hemp and body care products.